This selected blend of Grillo and Catarratto grapes has been the family’s well-regarded secret for years, aged for over 22 years is small Slavonian casks . 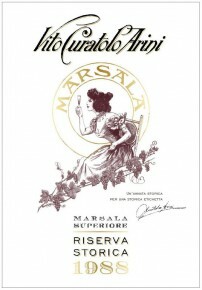 Bright, gold coloured wine with intense amber hints and a complex nose of dates, apricot syrup and spices. Full, warm and velvety on the palate with notes of sultanas, caramel and burnt almonds and a very long finish.